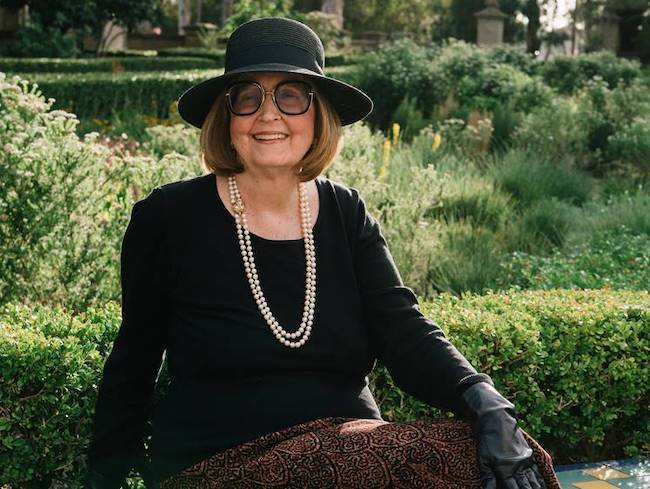 I’m reposting this interview author Clancy Tucker conducted with me here on the blog, so you can read all of the fun questions and answers! I hope you enjoy. If you have any other questions for me, please post them in the comments section and I’ll do my best to answer! I grew up in the country, surrounded by animals of all kinds, tame and wild. Over the years I’ve come to appreciate their intelligence and sensitivity. Animals do have feelings. I always loved an adventure, and my dad loved to travel. Every year he took us somewhere new for the holidays. His curiosity about the world and love of travel rubbed off on me, and I developed a love for travel, too. From my home in San Diego, I’ve been around the world as far as Istanbul traveling east, and to Sydney traveling west. I studied five languages, lived in Europe—best year ever—and have visited or lived in nearly every one of the United States. Writing came to me later in life, but it gives me the opportunity to write about all the things I learned. At first, writing was an escape from a difficult situation, but then the adventures filled my imagination, and the characters took on lives of their own. I listened to what they had to say, and sometimes I could hardly type fast enough to keep up with the dialogue and the action. It’s a lot of fun. I was adventurous growing up in the country (there’s less of it now) near San Diego. I loved studying foreign languages and traveling when I was younger. Now I prefer to stay home with all my favorite hobbies, like sculpting animal portraits, playing 3-finger bluegrass banjo, learning bossa nova guitar, and spinning alpaca fibre into items for the VA hospital. Writing came into my life late, but I took to it readily. I enjoy research, and an active imagination keep story ideas flowing. I’ve had so many. I’ve tried to answer that question, but I find that every day I look for something to be happy about. And there’s always something! During a drought in Southern California, I discovered that ‘we, the people,’ denigrated by some politicians, are for the most part actually quite intelligent and responsible. I was young, and the young man was probably new at the time, but it happened when I found out ‘professionals’ don’t always know their jobs. I’ve since learned that everyone is doing the best they can at that moment, even if it’s not what I expect from them. What or who was your biggest challenge? I must thank my parents for believing in me. They always told me I could accomplish whatever I set out to do. I did, and I do! I feel badly when my words aren’t taken in the way I meant them, or I didn’t say what I meant. I wish I could have expressed myself better or more clearly. What would be your dying comment? Why? I would tell whoever is with me, “I love you.” They’ll know why. Who or what stunned you the most? I am continually amazed by the beauty of our world, the wonderful and surprising behavior of animals, and the amazing, colorful birds and fish who share this Earth. There were two instances, especially, that touched my heart. A Snow Monkey in a snowstorm, rubbing her hands to warm them, just as we would do. Then, an outcast Capuchin monkey making conciliatory gestures, begging for mercy, from a spiteful superior after a fight. What would you like written on your tombstone? Why? Auntie Mame said this, and it’s been my motto through life: “Life is a banquet, and most poor fools are starving to death.” A reminder to live every day to its fullest. Who would you rather have not met? Why? People I wish to avoid are usually the ones I have the most to learn from. Everyone has something to teach me, usually about myself. Who were you most envious of? No need for envy. This planet supplies us with everything we need. There is enough for everyone, if selfishness and greed were replaced by good will and a generous spirit. Who did you forgive – for doing something you never thought you’d forgive? I was mad at my father for years. Don’t know exactly why. Probably because we were too much alike. Then, over time, I realized all the generous gifts my sister and I received from him: A positive outlook on life, the magical childhood I didn’t appreciate until I left for college, then the realization that he did the best he knew how, and that he loved us even though he didn’t know how to say it with words. What was your greatest moment in your life? I must say I’ve enjoyed all of my life. All the happy moments, and what I learned from the unhappy ones that helped me grow. I’ve had the pleasure of many achievements in my life. I started to write them down, but so many images popped up in my mind I gave up. Writing the first three stories of adventure and magic in a series called the Alex Cort Action Adventures has been a lot of fun. Alex is basically me, with a curiosity about this world. He’s not afraid of taking chances, though magic is a mystery to him (not to me). Andrew Seaton is an eccentric archaeologist who gives me the opportunity to share what I’ve learned about archaeology, from science to superstition. With Angelise, a young woman with her own kind of magic, I can write about supernatural mysteries linked with ancient myths and legends around the world. 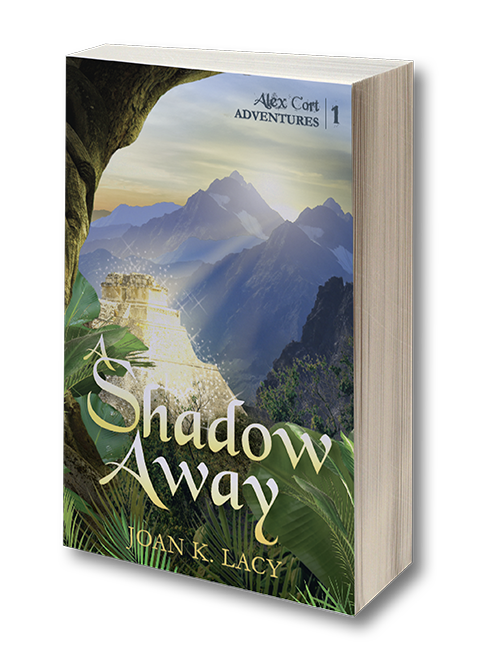 The first book, A Shadow Away, was published in May 2018, with the second book, All Under Heaven, slated for a summer 2019 release. Four additional books are also planned for the series. I also started a blog [you’re reading it!] I’ll be happy to receive your input and comments to posts about my experiences with the process of writing from start to publish, and any other topics we find interesting. I enjoy speaking foreign languages, and studied five: French, Spanish, Italian, German, and Swedish. I sculpt bas-relief portraits of exotic and domestic animals. I learned to play the violin, then Irish fiddle (same instrument, different attitude!). I love playing bossa nova guitar, and 3-finger style bluegrass banjo. What personal traits would you like to have in your next life? I’m already working on those: Kindness, patience, compassion. What advice would you give to world leaders? If they would listen, I’d ask them to use their common sense. What advice would you give to parents today? Give your children your time. Let them know they are loved. Give them a sense of self-confidence, so they have faith in themselves. Who would you choose to be stuck on a desert island with? Someone who has traveled widely, read extensively, and brought a truckload of books! First responders. Every person who helps others in times of disaster. Those people who give animals in need a loving home. What are the greatest legacies you will leave behind? I have a body of artwork, sculpture, paintings, and drawings I’m very proud of. I hope my stories will bring the fun of adventure and magic to others, and that they enjoy reading them as much as I did writing them. I hope I have touched some people’s lives. What’s lacking in the world today? Time for leisure that modern conveniences were supposed to provide. Any pearls of wisdom for the rest of us? I believe everyone knows in his heart what’s best for them. What would be the last sentence you ever write? I will probably write until someone takes the mouse away from me. Wild and domestic animals with their whimsical, philosophical, or intelligent expressions. They become my subjects for pencil and charcoal drawings, and portrait sculpture. What would be your top three chosen careers in your next life? Personally, I hope I get it right this time, and don’t have to come back. But if it’s Earth again, I would love to play music seriously, early in life. As for careers, I’m happy with the choices I made in this life. What is your prime focus in life today? To be the best person I can be—so I don’t have to come back! Do you have any fear of doing something wrong? When I was learning to ski, a friend told me, “If you don’t fall down, you’re not trying hard enough.” Good advice on many levels. Do you think one can live a purposeful life without knowing the meaning of life? I believe people find meaning in their lives when they find a purpose in life. From your perspective – what is the way forward for the world? According to Astrology, we are moving from the Piscean to the Aquarian Age, a period of brotherly love and transparency. It won’t happen all at once, and I can’t speak for other countries, but here in the United States we see people and communities helping others in distress after earthquake, flood, or fire disasters. And the word ‘transparency’ is being heard more often these days. The world will be okay, if the human species will stop creating problems.